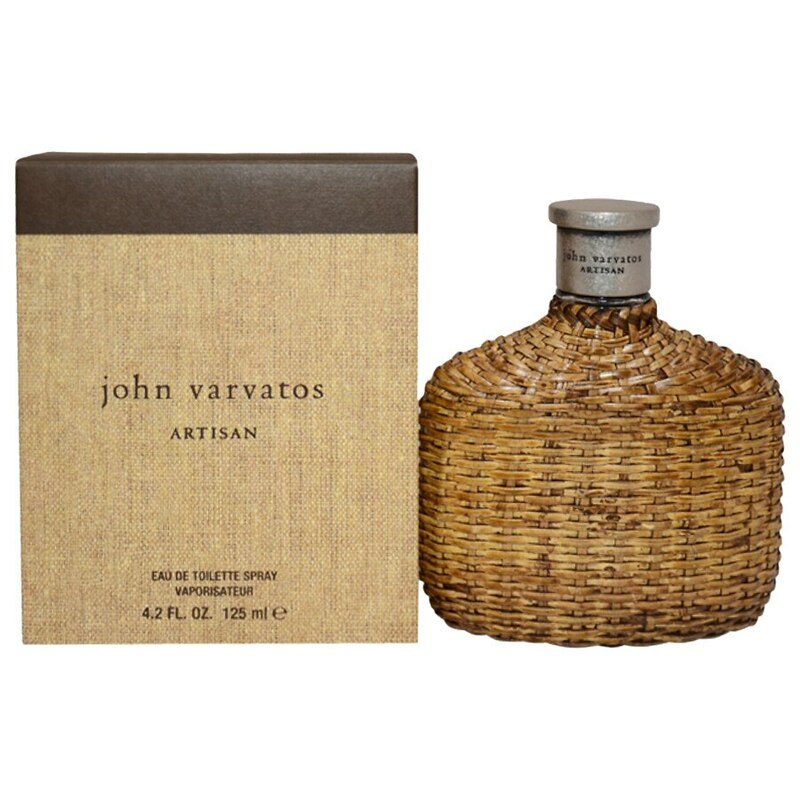 John Varvatos Artisan embodies the lost art of craftsmanship while exuding a modern edge. The distinctly masculine flask is housed in a hand-woven rattan, enabling every bottle to have signature intricacies, making each a one-of-a kind creation. The result is an unmistakable sense of hand crafted luxury that exudes quality and individual character. The fragrance reinvents the well-known "splash" feeling by blending state-of-the-art, abstract notes with classic citrus and herbal tones for a contemporary twist on the traditional cologne. Artisan: An invigorating citrus explosion is woven with modern woody notes to reveal an authentically crafted fragrance.